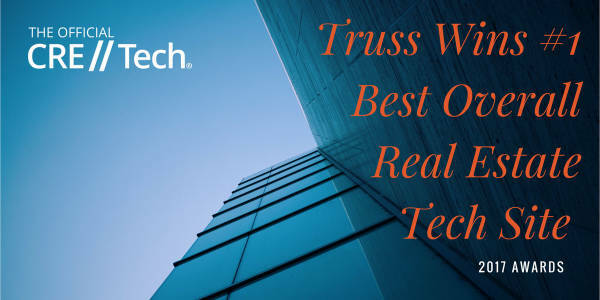 Since I joined Truss in early 2018, I have been collecting some great articles, videos and podcasts explaining who we are, what we do, and why we are the hottest thing in Commercial Real Estate. It occurred to me that I can put all of it on a web page, put a link in my e-mail signature, and they can find out everything they need to know about Truss. Scroll down the page for some great links. Fasten your seatbelts, here we go ! This is an animated explanation of the Truss Platform Here is a 3D Tour that shows off Truss, Matterport and of course, Miami. On July 27, 2018 NBC Nightly News did a National story on growth in the American Economy. 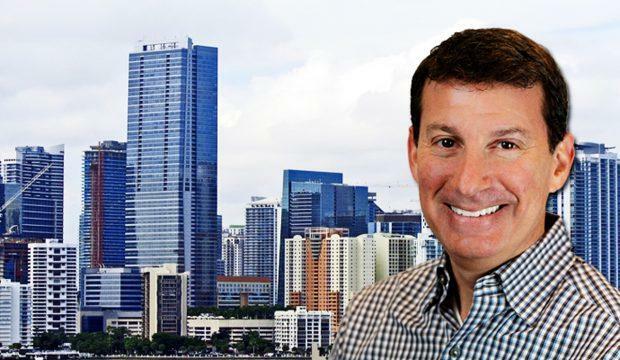 Whether or not you're a fan of first speaker, we're all fans of Truss CEO Andy Bokor who discusses how Truss is a prime example of a company that is thriving in the current economic climate. And of course, I've made my own contributions to the Truss Media Explosion. 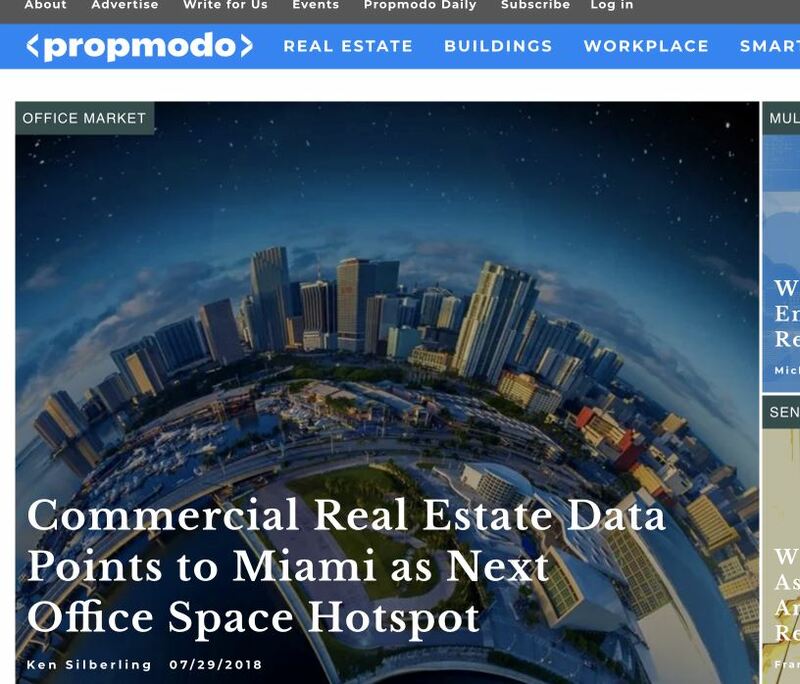 Here is my own article which appeared on real estate tech blog Propmodo regarding Miami's growth and why South Florida is a great market for Truss. 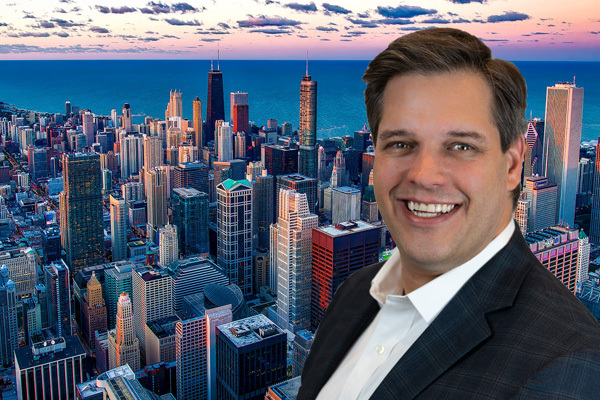 I've been a long-time follower and fan of Duke Long, broker, blogger and now CRE Tech guru. I was excited to hear that Bobby would be the guest on Duke's Commercial Real Estate with a Little Attitude Podcast on July 3, 2018. 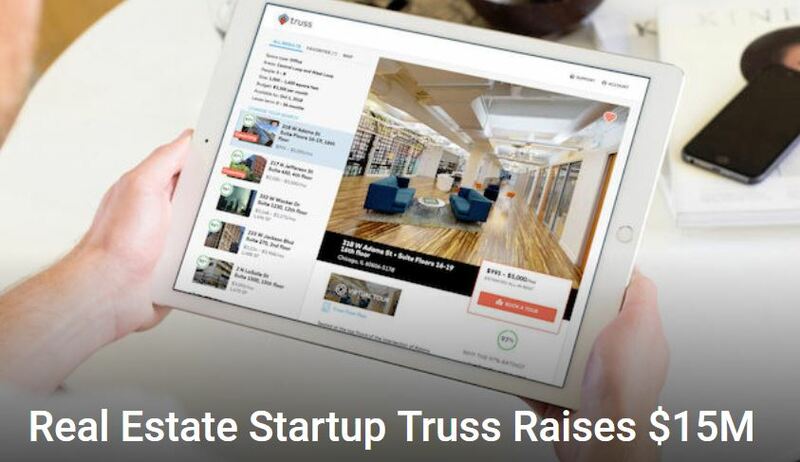 Here is another Real Deal interview, 20 Questions for Truss Co-founder Bobby Goodman that gives a great overview of our platform.